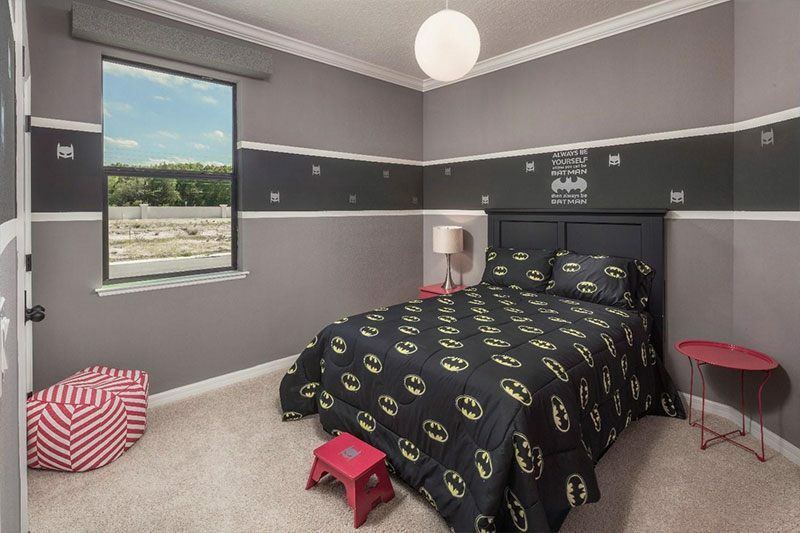 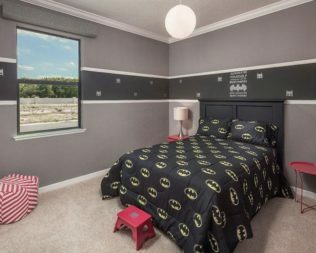 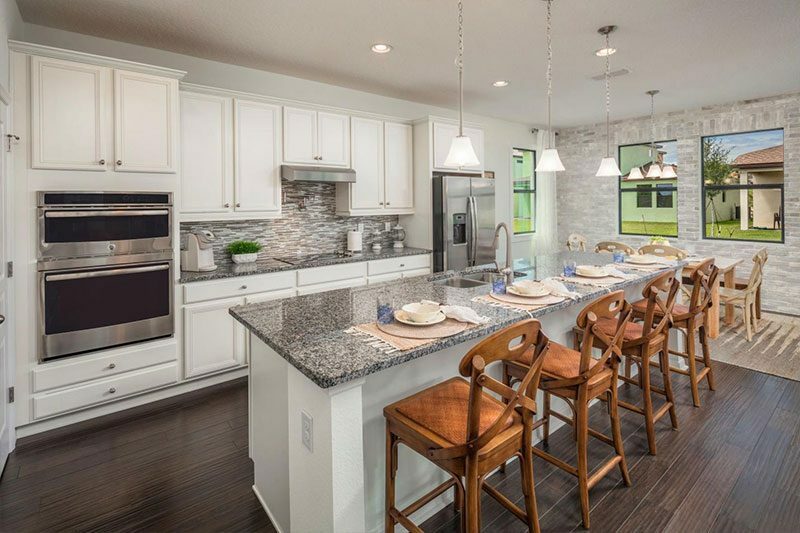 Build and Design the perfect home before the next price increase. 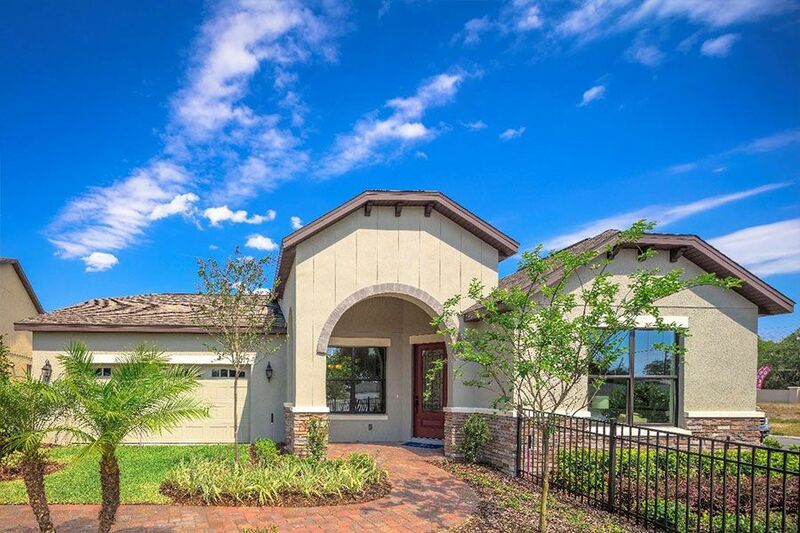 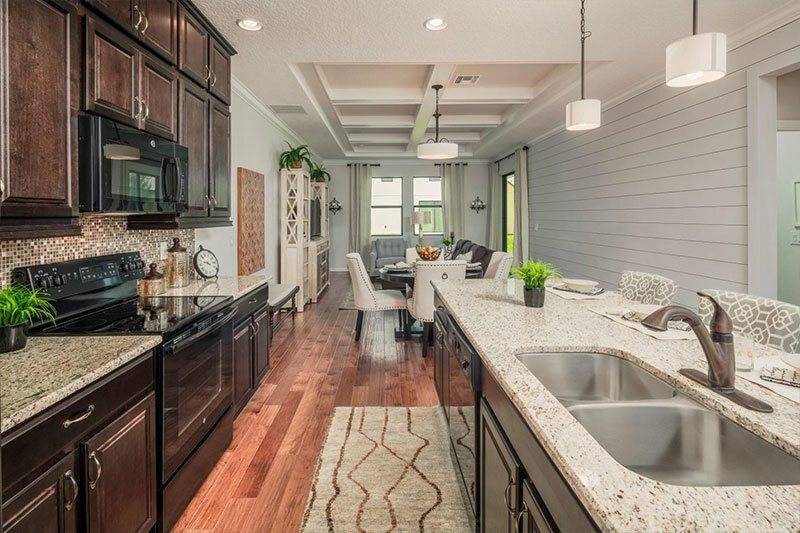 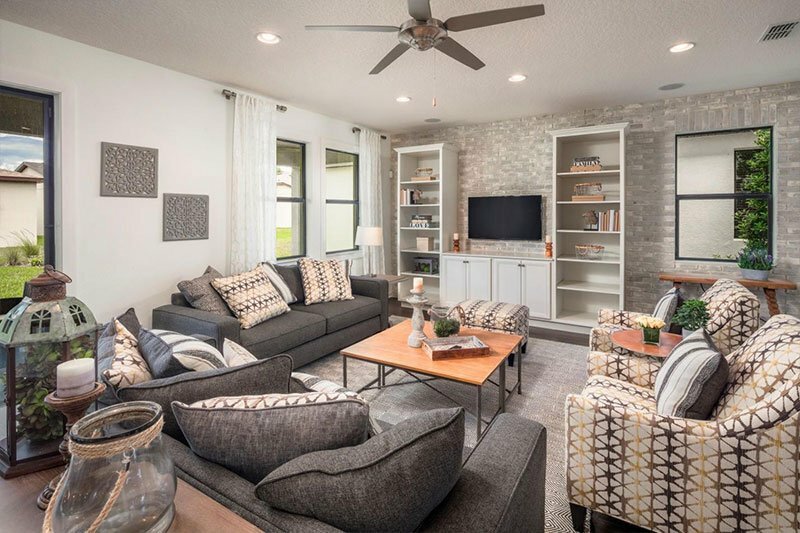 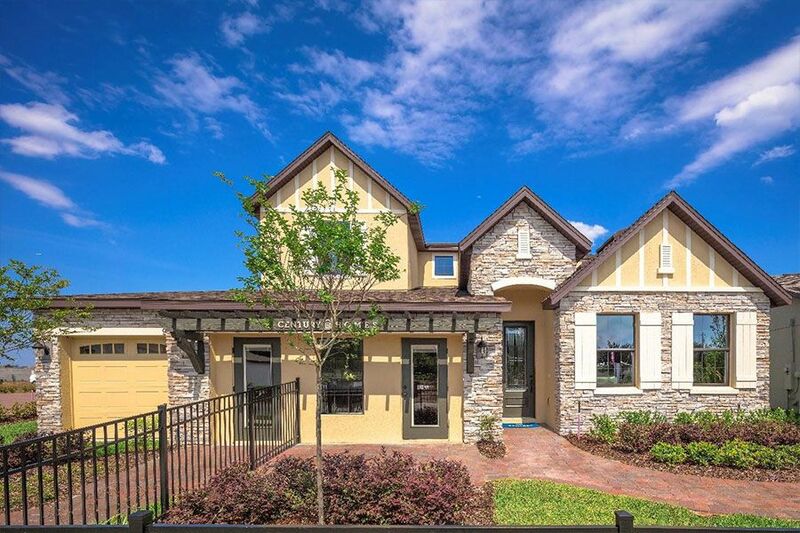 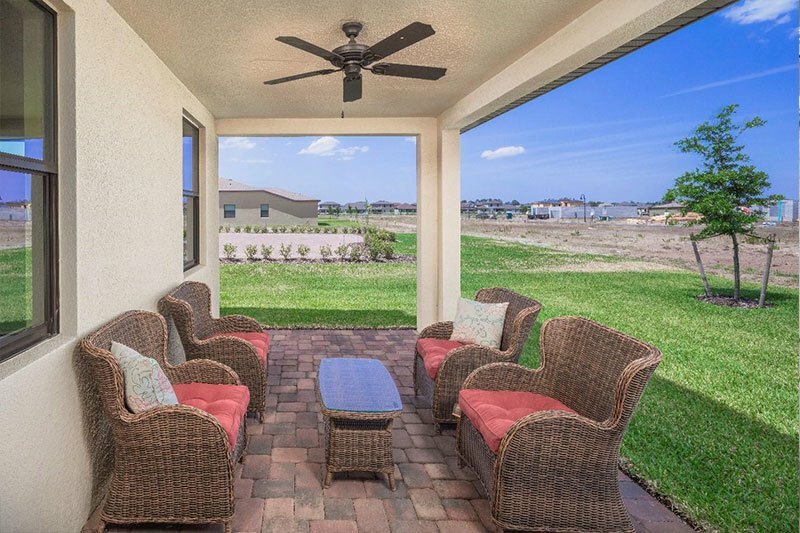 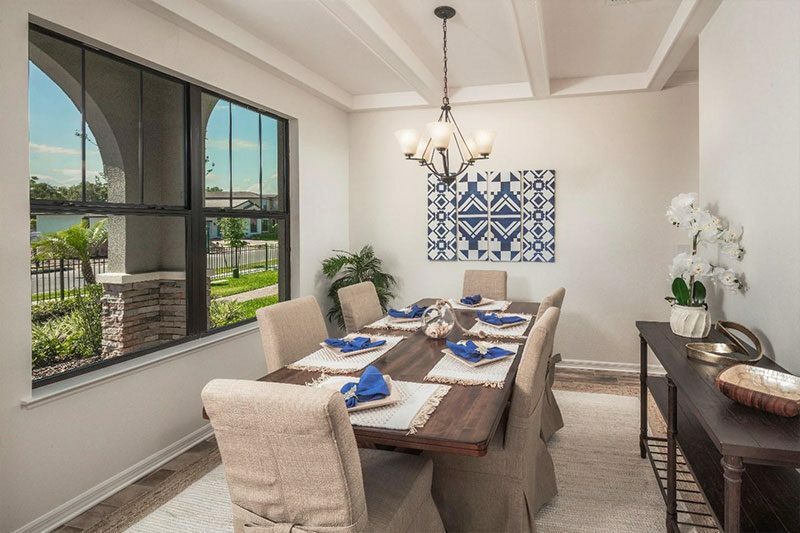 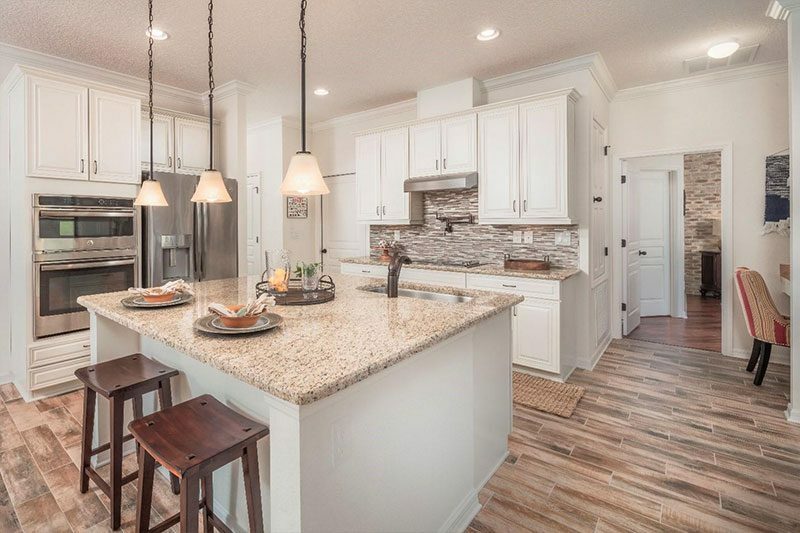 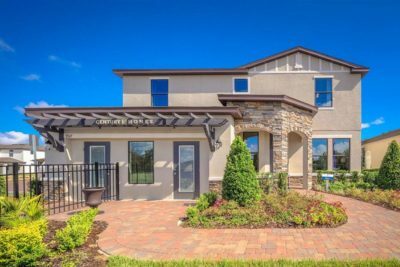 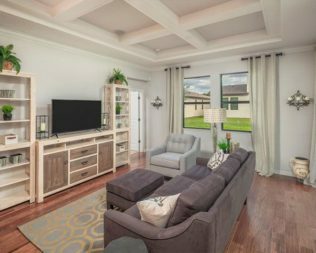 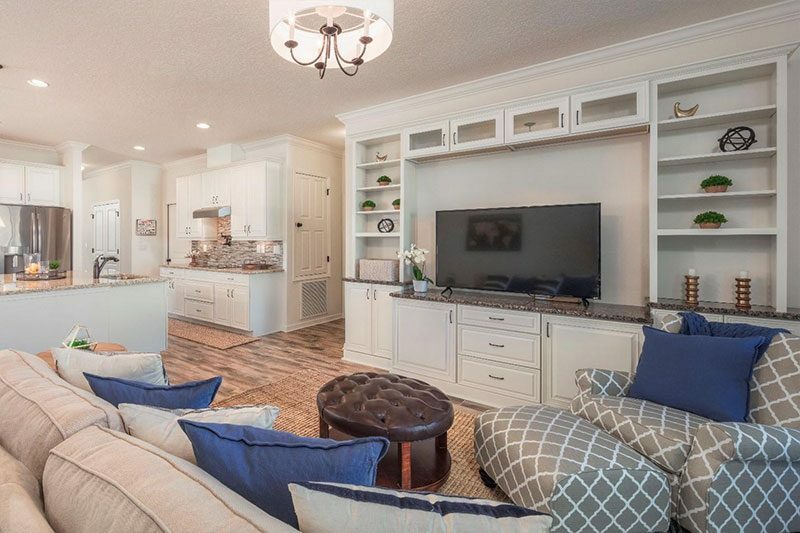 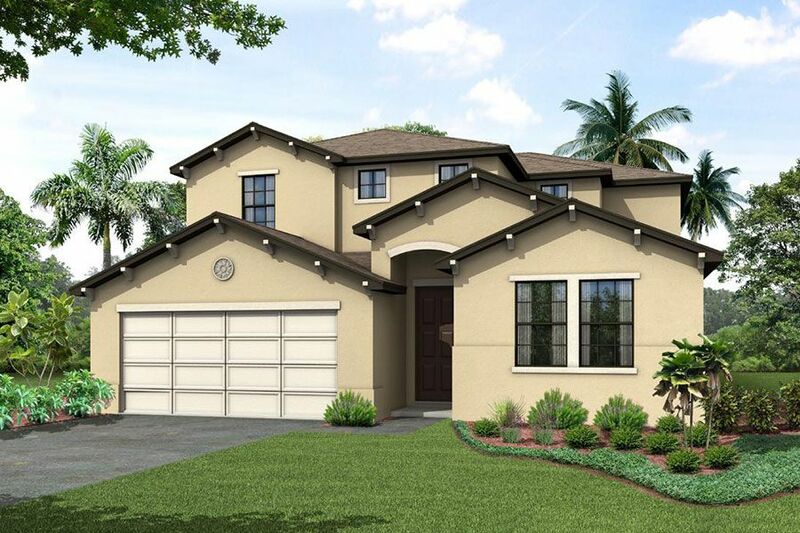 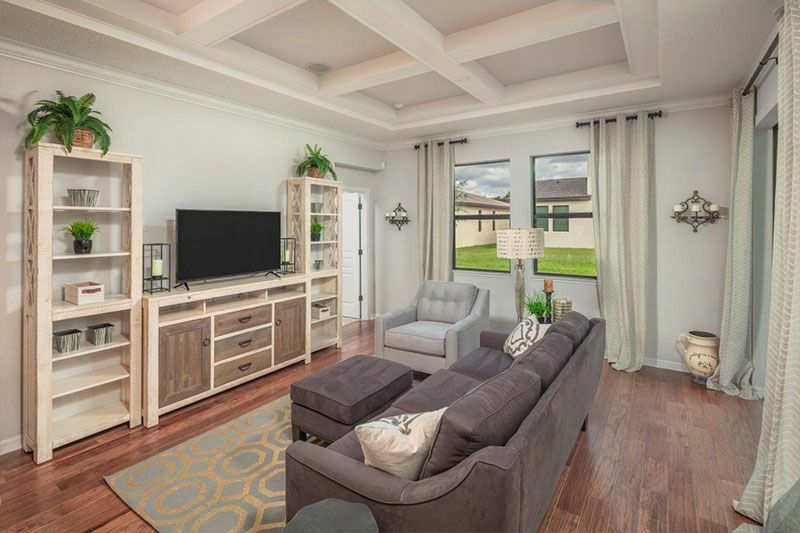 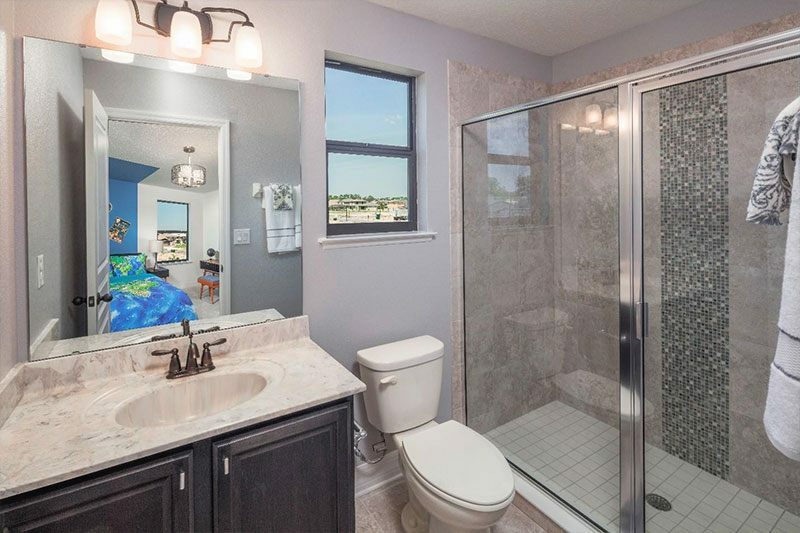 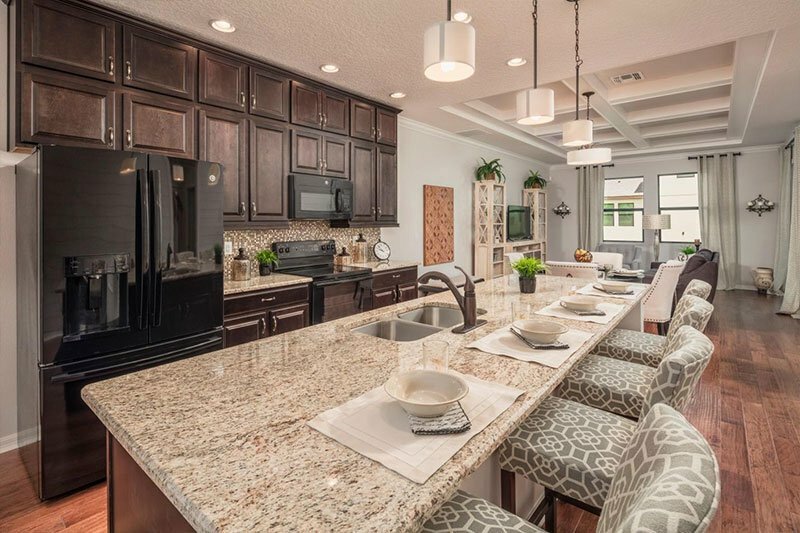 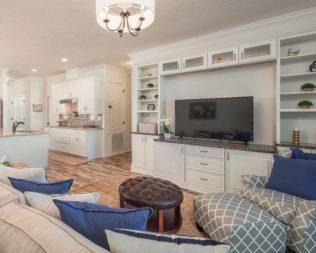 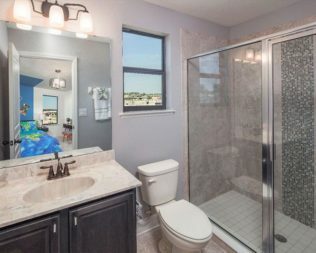 Sunset Grove, on the eastern edge of East Lake Tohopekaliga (“Toho” for short), beckons homebuyers to the carefree lifestyle that made Central Florida famous. 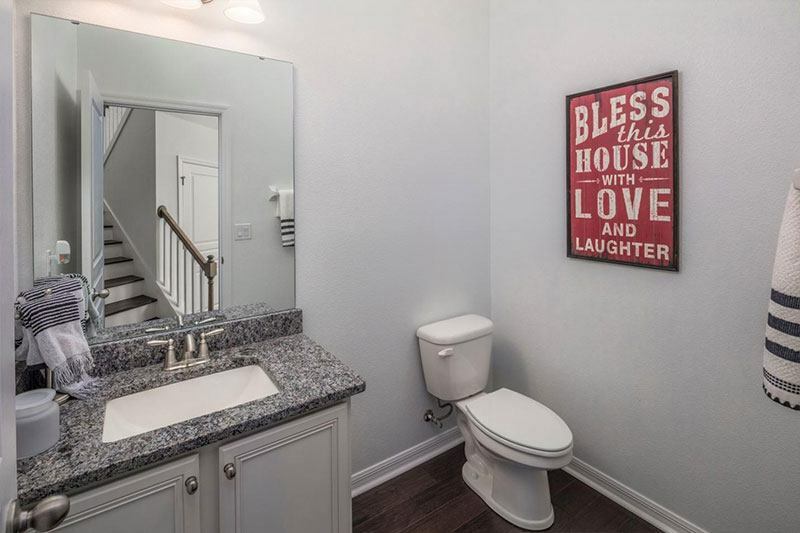 Located in St. 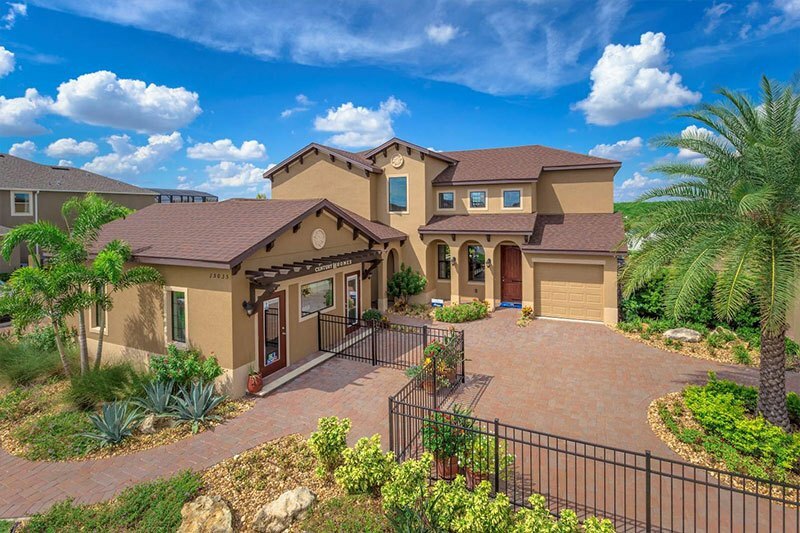 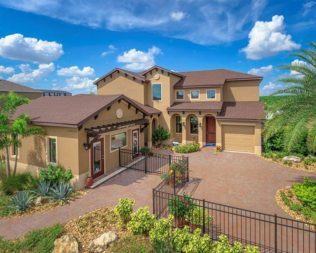 Cloud, Sunset Grove features a neighborhood pool and cabana, a tot lot, picnic area, and walking trails. 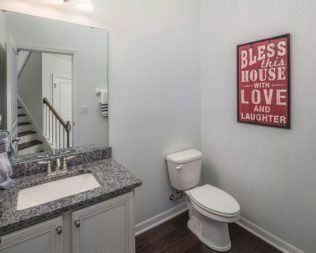 Less than seven miles away, downtown St. 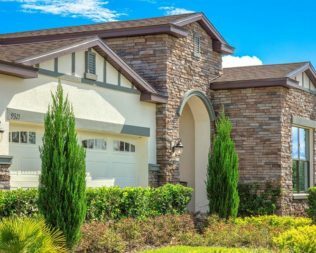 Cloud, bears the motto “Celebrating Small Town Life” and is an Osceola County gem alive with Old Florida history, fun shopping, and lively eateries. 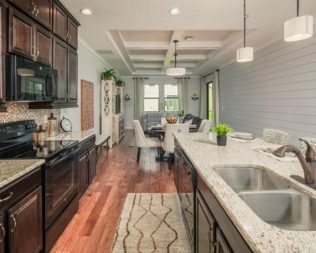 The nearby 12,000-acre lake features world-class bass fishing, boating, swimming, and picnicking, while nearby Split Oak Forest Mitigation Park offers equestrian trails and stunning wildlife. Royal St. 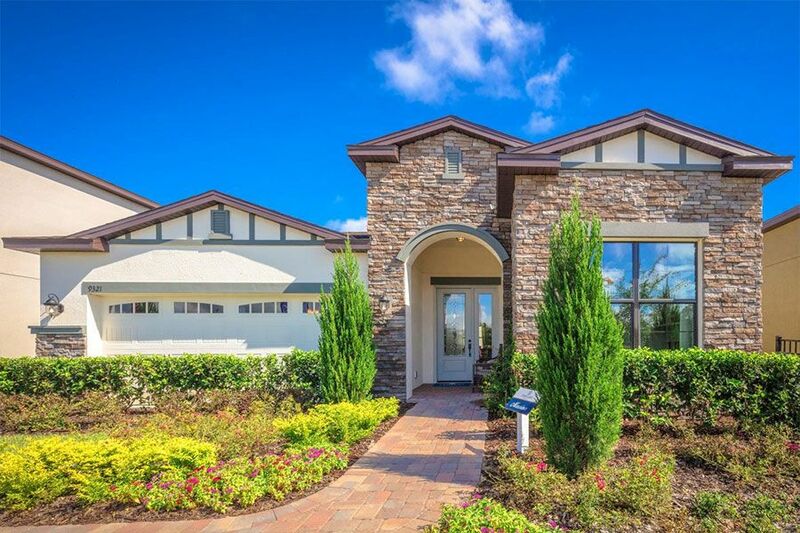 Cloud Golf Links is less than 10 miles away. Hwy 417, approximately 6.5 miles south of Sunset Grove, provides direct access to Lake Nona Medical City and Orlando, 25 miles away. 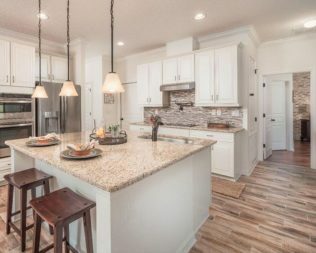 Children are eligible to attend nearby Narcoossee Elementary and Middle schools and Tohopekaliga High School. 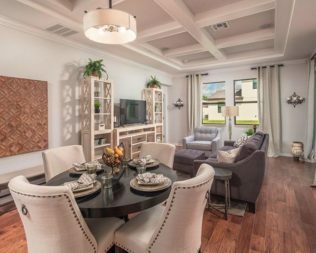 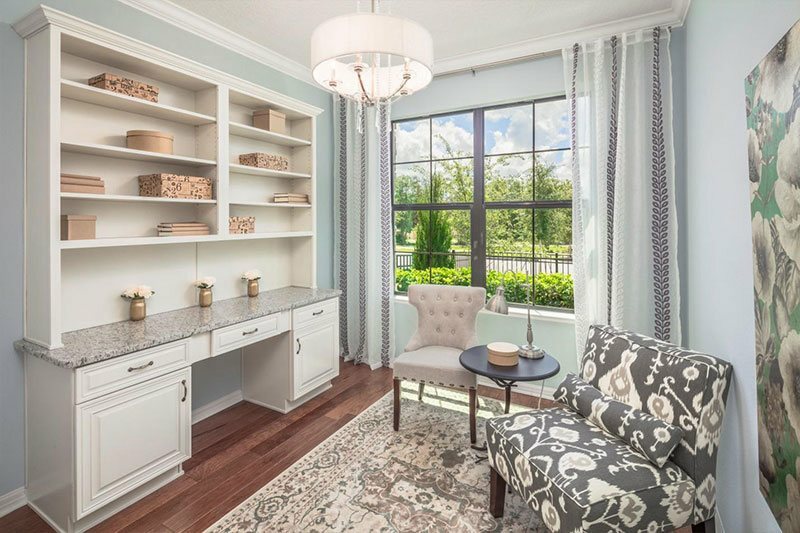 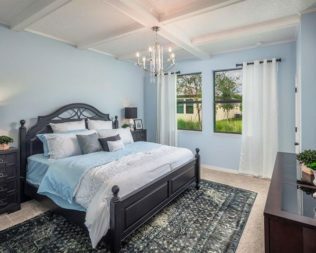 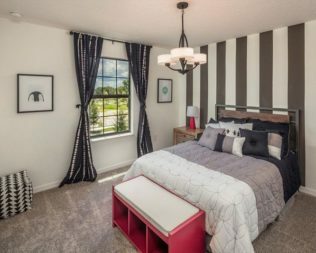 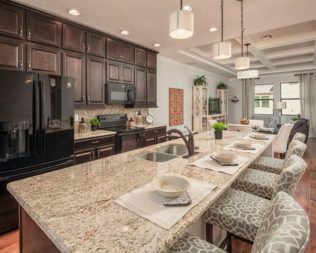 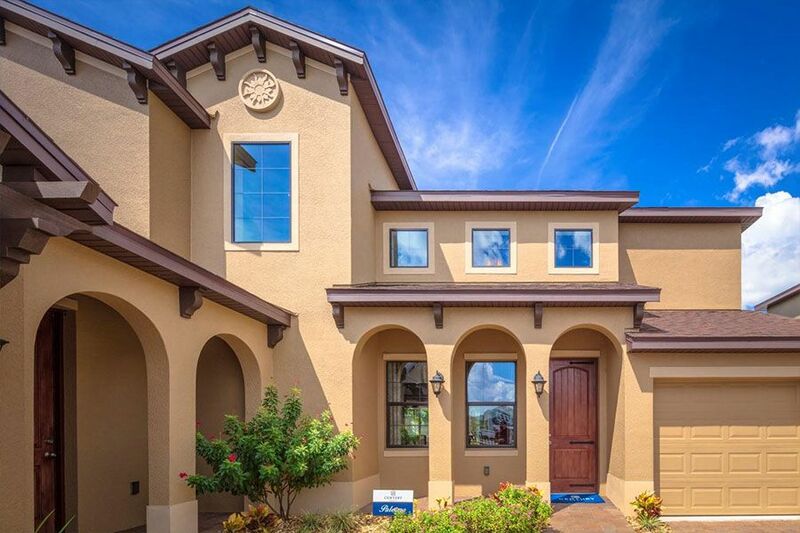 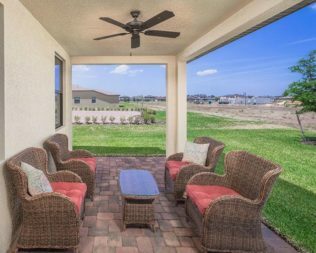 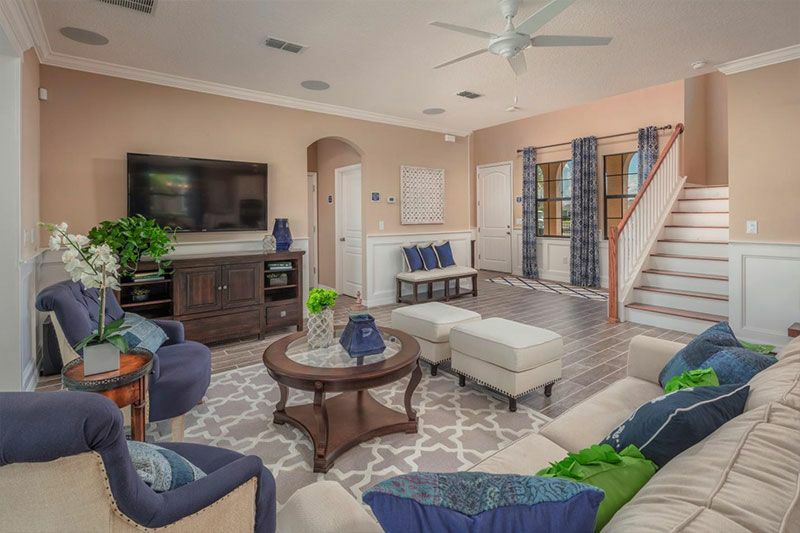 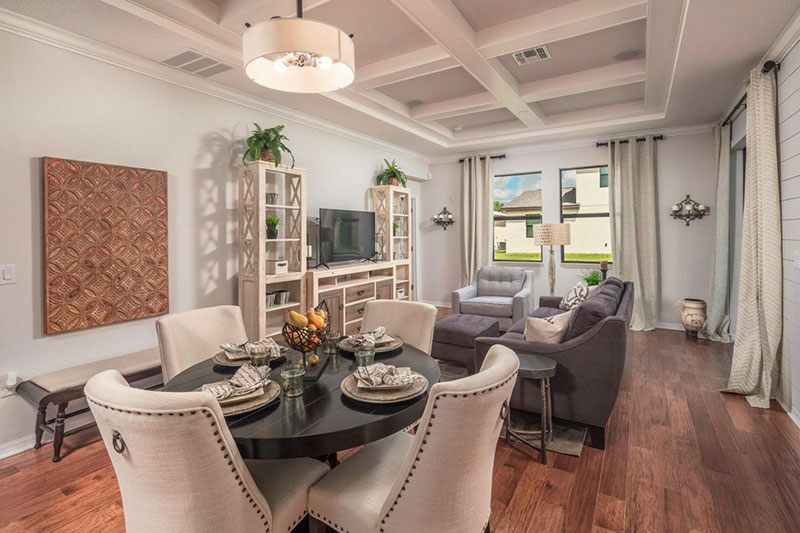 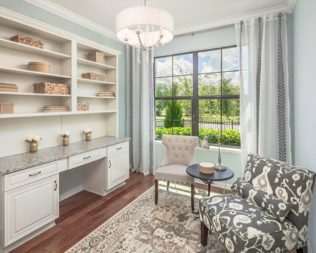 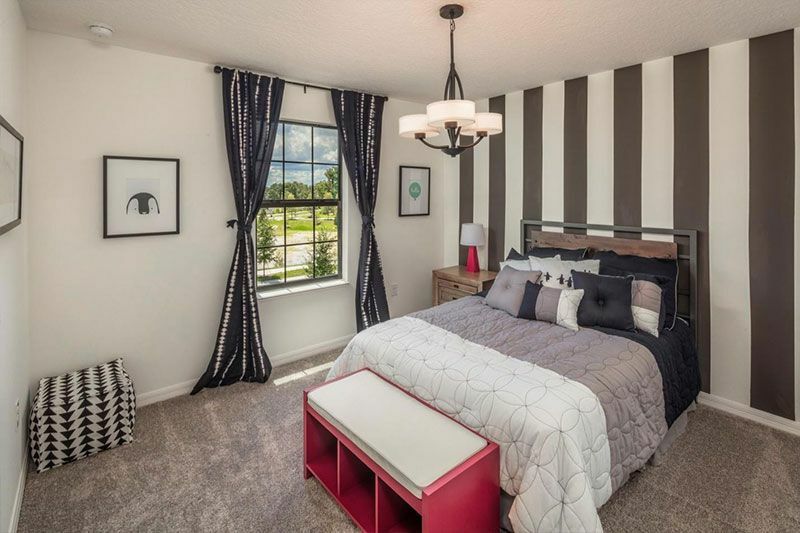 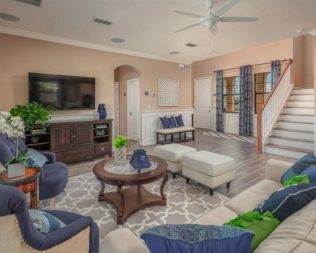 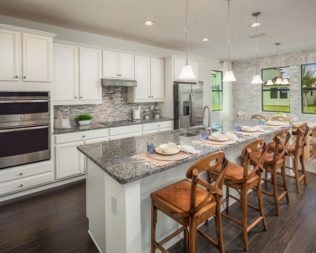 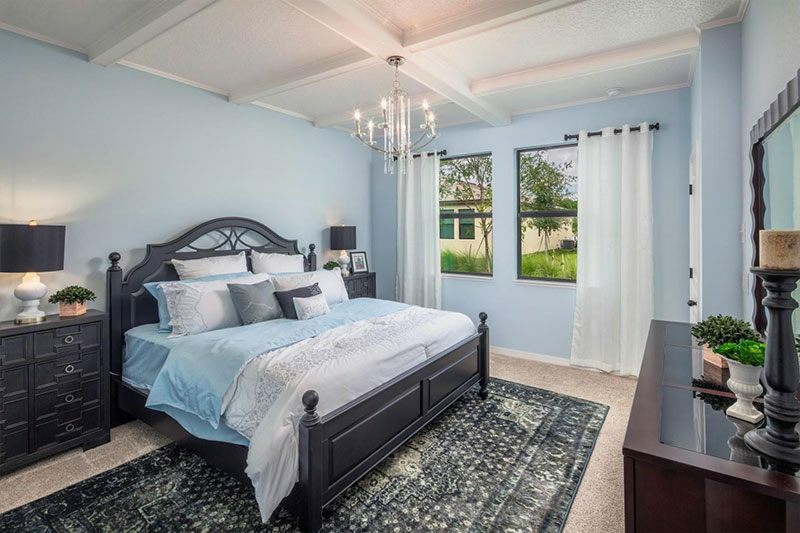 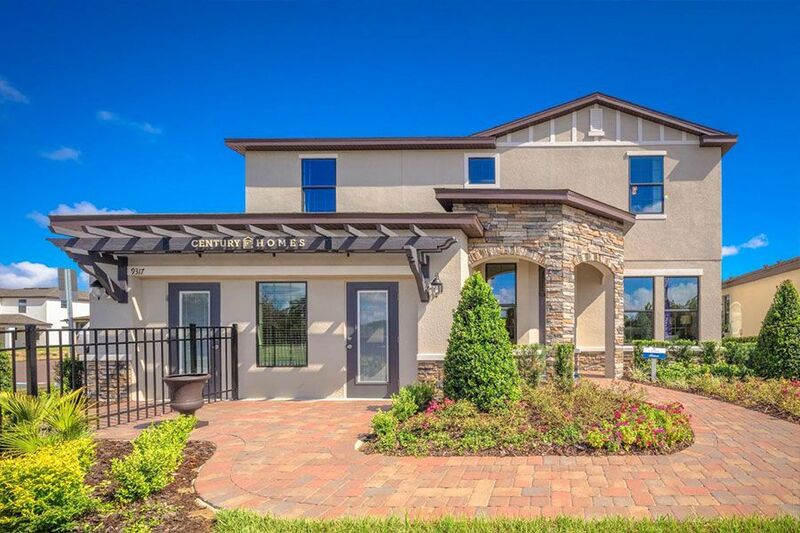 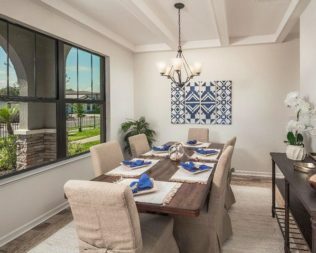 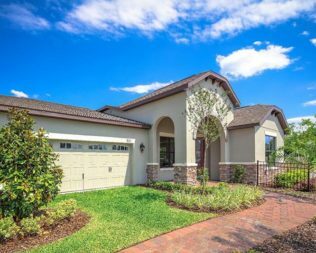 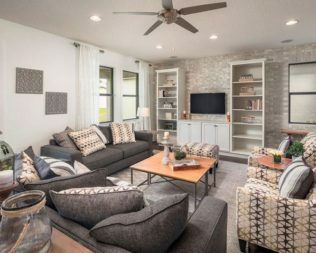 Sunset Grove offers such neighborhood amenities as a pool and cabana, playground, picnic area, and walking trails, while the community is surrounded by a recreational paradise and excellent access to Orlando and St. 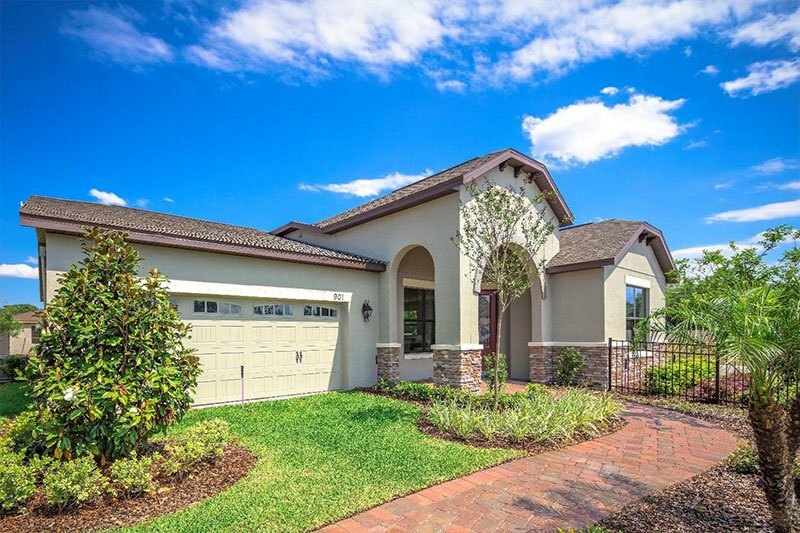 Cloud, an Old Florida treasure. 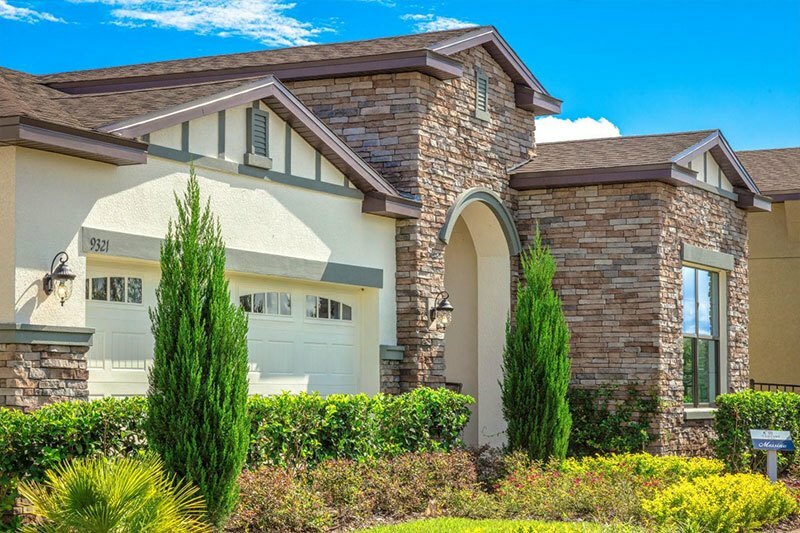 Disclaimer: $8,000 toward Closing costs - must purchase home with us [Viva Realty] Clients must meet lender Credit and income Guidelines to Qualify, Call for more Details and a Free Pre-Approval.